High visibility collar/leg/arm safety bands. 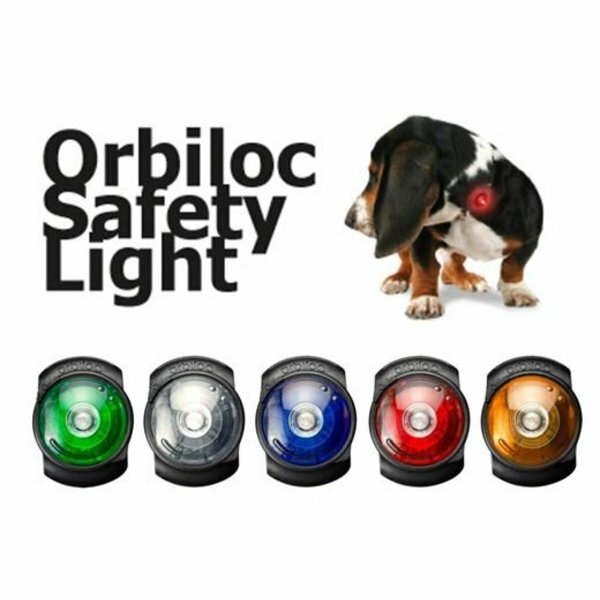 Two small reflective bands fit around the dog's legs, one large fits around the dog's neck and one around your arm. Close with velcro. Adjustable size: cut to required lenght using scissors.